Get my FREE E-Book: Sleep! Simply fill in the form below and you’ll be sent a link to download my free e-book. 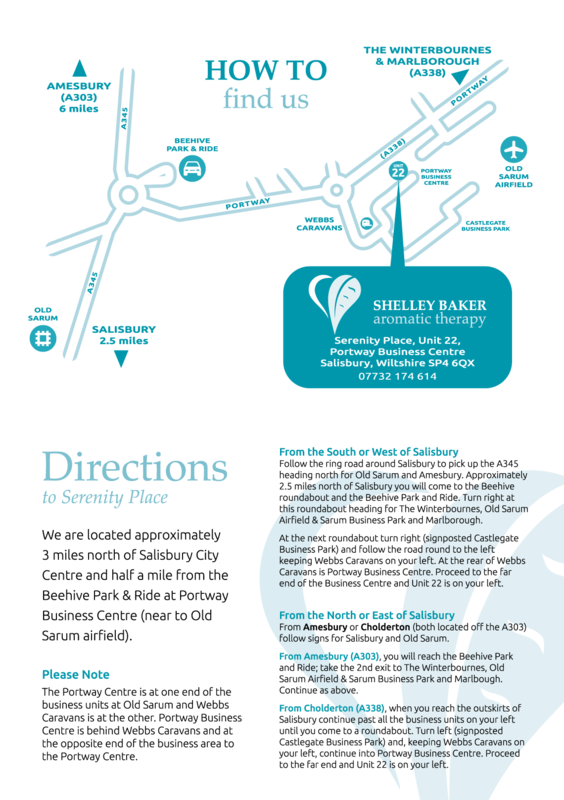 For further information about the benefits of aromatic therapy, to book a consultation or appointment, call the Shelley Baker Aromatic Therapy practice today.